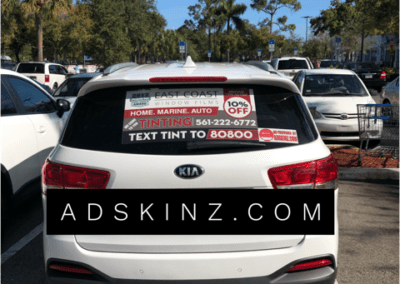 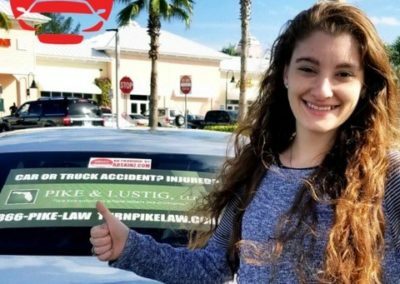 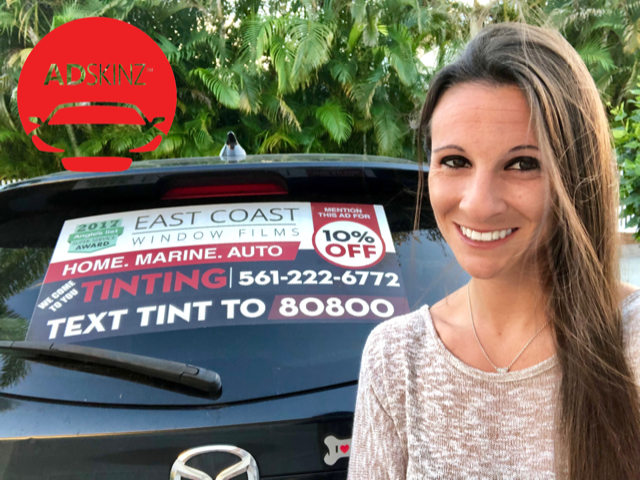 ADSKINZ is a revolutionary out-of-home media company that places your ad across the backs of vehicles in specific, targeted geographic areas, including ZIP codes, cities, or states. 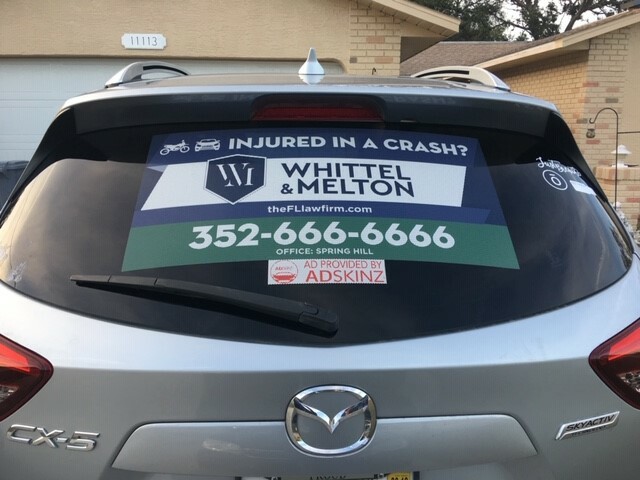 We can even execute ad campaigns on a nationwide basis. 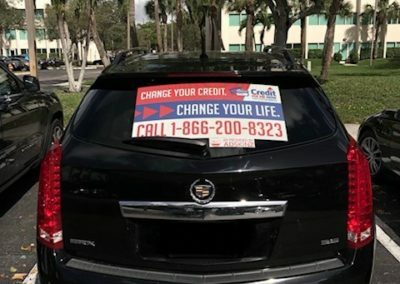 We source drivers using a proprietary formula that determines where their vehicles are traveling and seen. 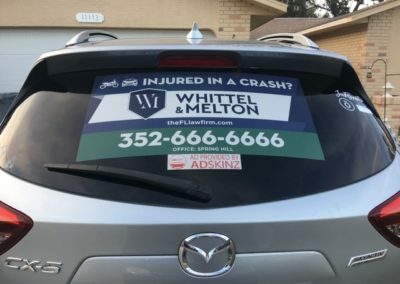 We then match clients that want to advertise in that area and pair them with those vehicles. 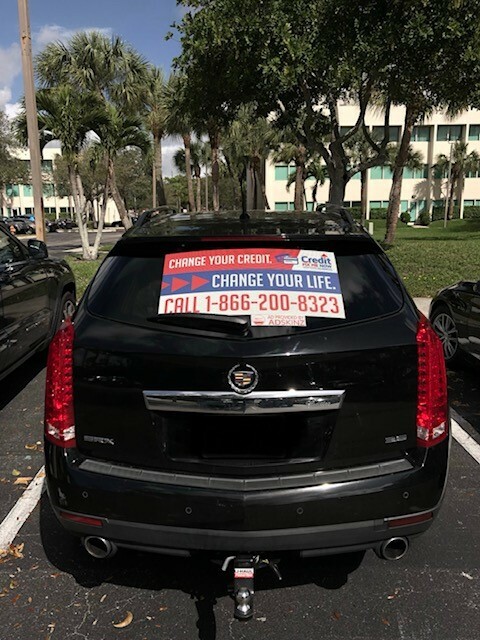 Our ad campaigns consist of anywhere from 10 to 100 or more vehicles. 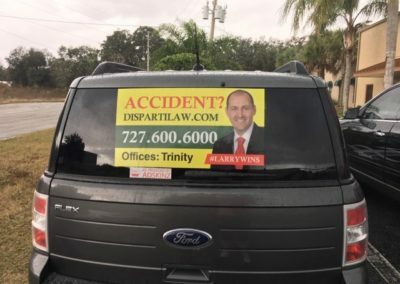 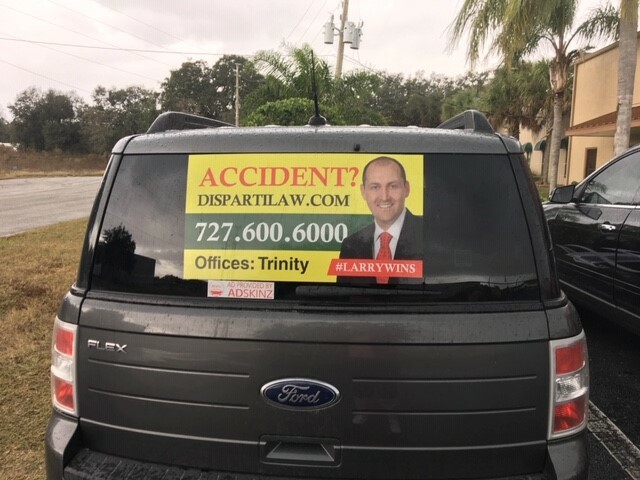 We work with a wide variety of clients ranging from medical marijuana doctors to large corporate law firms to family-owned businesses, and we have consistently outperformed traditional forms of advertising such as billboards, TV, print, and radio. 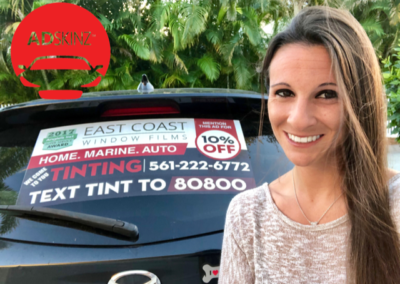 ADSKINZ is the best way to NOT WASTE your marketing dollars. 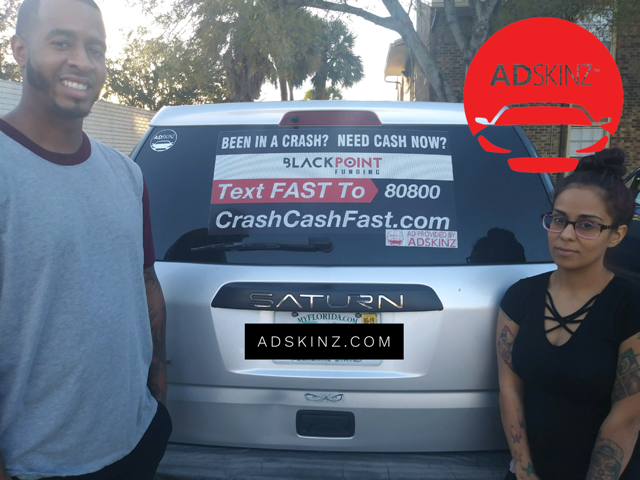 Get MORE impressions and BETTER results with ADSKINZ.